To start off this whirlwind tour of the world there are few places that would make a better first stop than today's country, Puerto Rico. This tiny, unincorporated territory of the US has a rich musical history, one that rivals its more well known Caribbean neighbor Cuba. 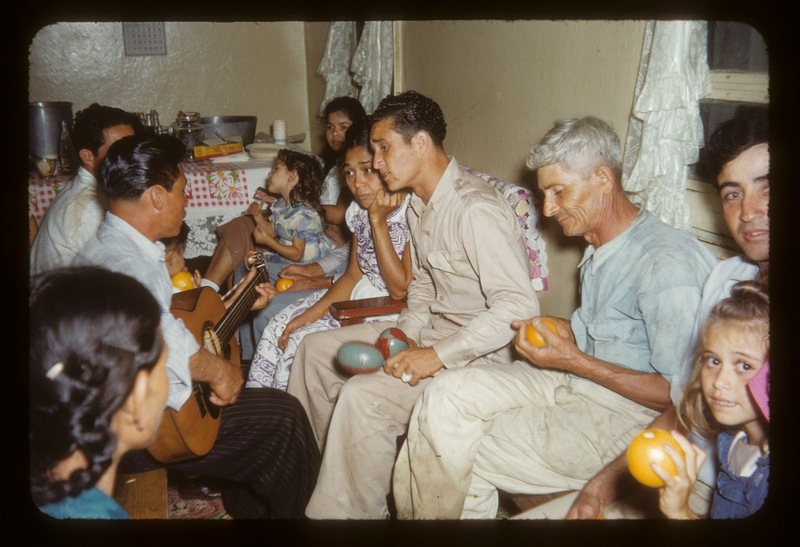 Although we might associate musical genres such as Salsa, Reggaeton, and Merengue more with other Caribbean nations, Puerto Rico, and Puerto Rican artists, has taken these genres and made them its own. Puerto Rican artists dominate Reggaeton, spawning worldwide hits that provide a respite from recent tough economic times. Puerto Rican salsa artists have weaved rhythm that will have you humming along even though you think you've never heard the song. And our favorites Calle 13 have become global artists while never forgetting their whimsical style nor their own people's struggles. Puerto Rico starts us off on our musical journey with bright eyes and ears itching to hear more of the world's best music.